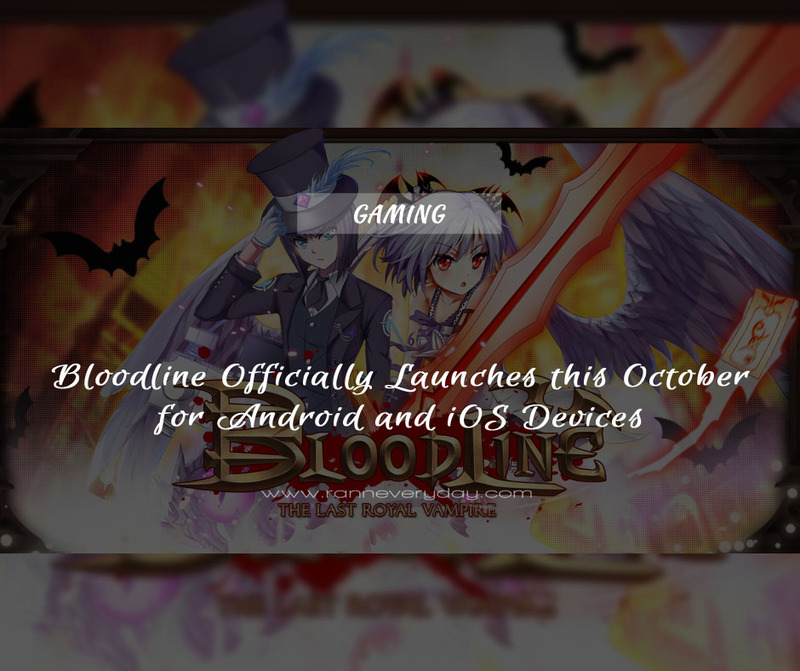 Cherry Credits Pte Ltd announced today the official launch of Bloodline, which will be available on Tuesday, 14 October 2015 in the Apple App Store for iOS devices and Google Play Store for Android devices for gamers in three countries - Singapore, Malaysia and the Philippines. Bloodline is an anime-styled mobile role-playing card game with an emphasis on deep character leveling and customization, allowing for a roster of heroes that is distinctly unique to each player. The story follows the Last Royal Vampire Lilo.I and her companion Ron in their quest to save their loved ones from a militaristic order called the Holy Land. 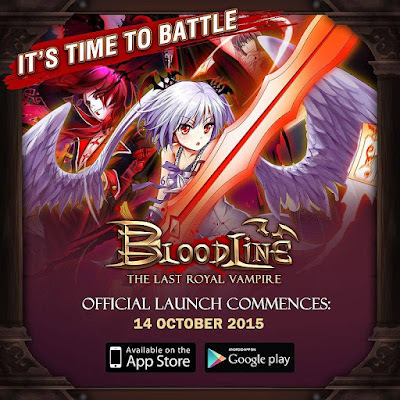 Prior to this announcement, the Bloodline Beta, which began on 22 September 2015, organically grew to reach the Top 10 Downloads and Top 10 Grossing for Role Playing Games category in the Google Play Store in Singapore and the Philippines*. Players who bound their Facebook account to their Bloodline account during the Beta will be able to continue their game progress in the official launch.